Russian Caravan Experiment #2 _ This Dark caravan is inspired by the tea drunkenness effect, also known as cha zui. Along with caffeine, this blend is designed to contain high levels of Theanine - used for the treatment of anxiety. Recommended brewing time of at least 20 mins. @ near boiling for optimal relaxation. Paired with a snack, it is also recommended not to sip too slowly as it&apos;s calming effects will be less noticeable. This is a strong tea and not for everyone&apos;s palate. This is the coffee of tea, be generous with cream/milk and sweetener. 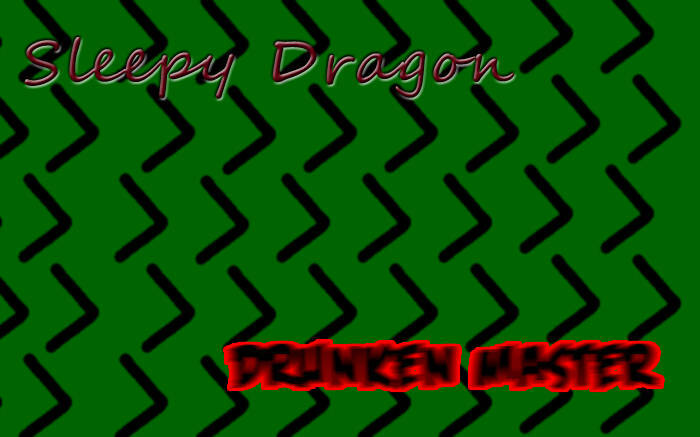 Love Sleepy Dragon, Drunken Master? This is just one of 3 teas in this fandom. Check out the whole series.